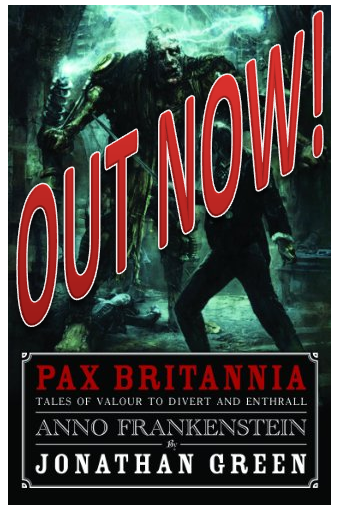 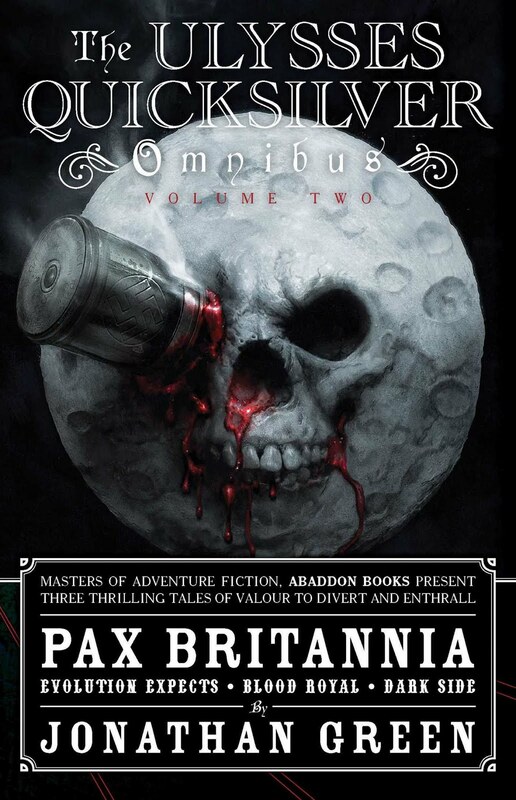 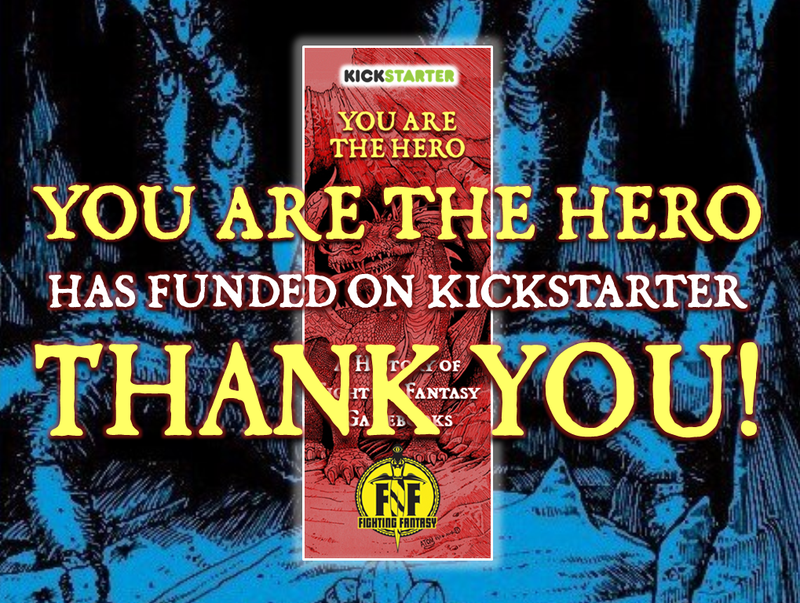 PAX BRITANNIA: YOU ARE THE HERO has funded on Kickstarter! 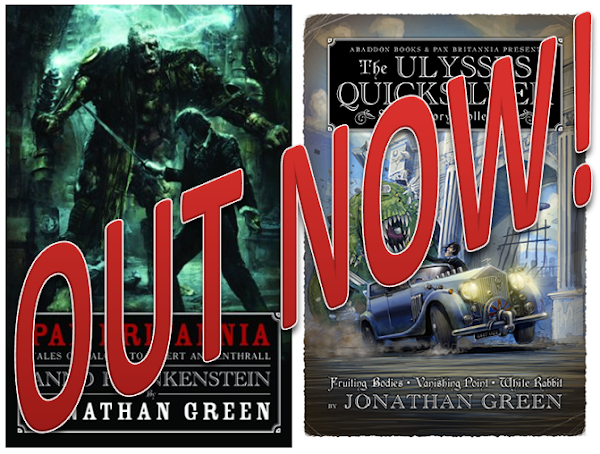 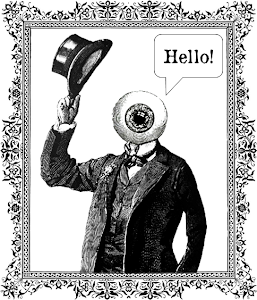 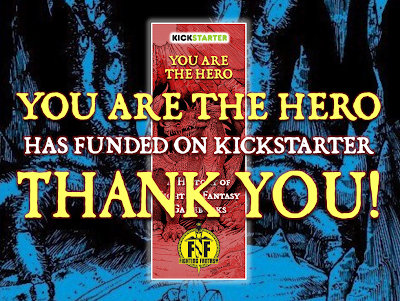 At just after 3.00pm this afternoon, YOU ARE THE HERO - A History of Fighting Fantasy Gamebooks, funded on Kickstarter! 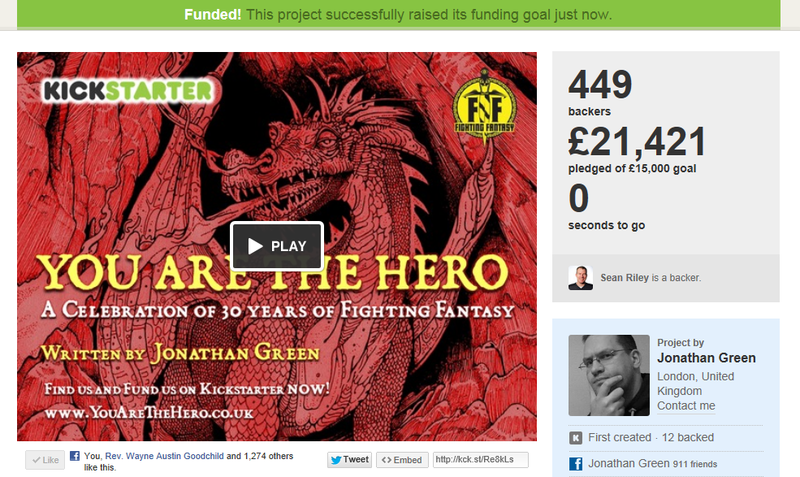 I have to say I am delighted and thank you to everyone who pledged and gave their support in so many ways. 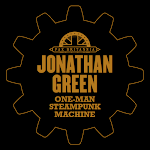 I will post again in more detail, but for now I think I'm just going to collapse in a heap somewhere and wait for my heartrate to return to normal. But the best news is that YOU ARE THE HERO is definitely going to happen!